It’s a 360 dribble sometimes called the Paschy Twirl, named after Rocket League pro Philip “paschy90" Paschmeyer, who has popularized its use. It’s not a new breakthrough, as clips of players executing this move go back 10 months or more. 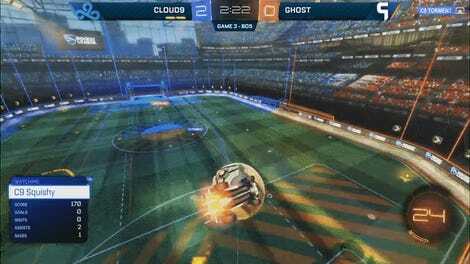 But it is a testament to just how malleable Rocket League’s simple mechanics can be, to allow for players to put on displays of skill like this. 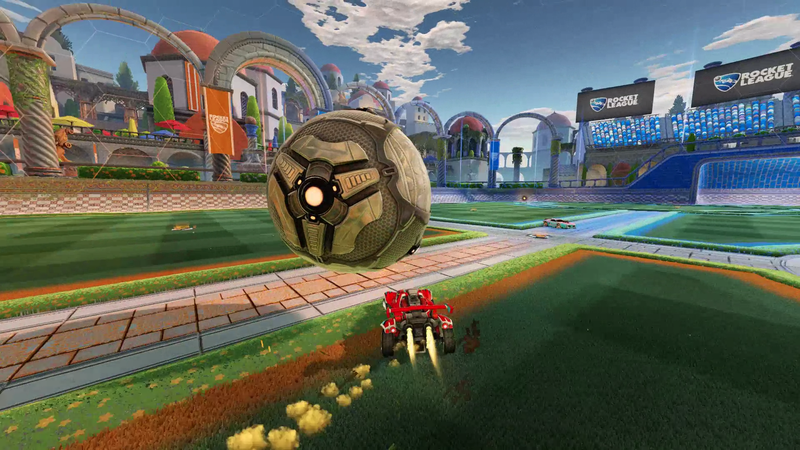 Given just a car and a giant soccer ball, longtime Rocket League vets keep coming up with moves like this. If you want to learn how to pull this kind of move off, YouTube tutorial maker Fluump has a great breakdown of the mechanics at play. As Fluump breaks it down, the idea is to pop up the ball and keep it on your car while drifting, and besides being flashy, it’s a really good warm-up. Doing what Fluump calls “swivel drifting,” turning the car while drifting and switching from forwards to reverse, analog stick side to side, you can spin circles underneath the ball, confusing your opponent. It’s a tricky move, but understanding it gives you a great sense of how to control the ball from different angles while in motion. 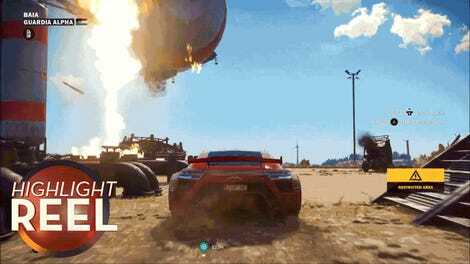 Also, the next time your friends come over for a friendly match, you’ll have a new trick to drop on them.